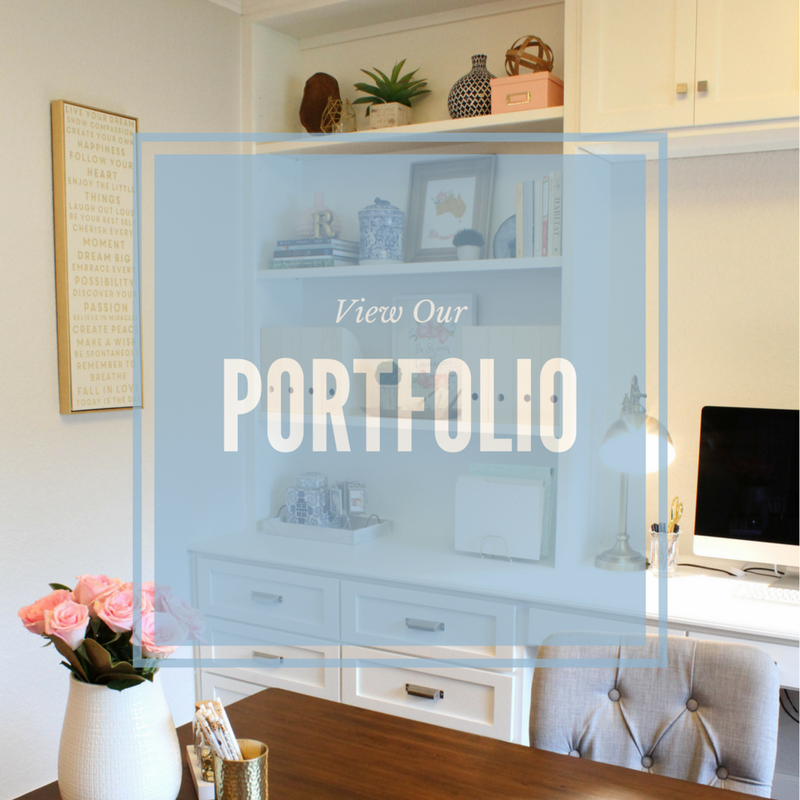 Welcome to Week Five of the One Room Challenge, thanks for stopping by! This lamp arrived from Target. Bummer though, it's not going to work for this space. The color of the base is way lighter than it appears in the picture, it is more mint green than the light aqua I'd hoped for. It is also too small to go on the nightstand. The measurements indicated it was 17," but I wasn't sure if that was just the base or the overall height, for those interested in this lamp it is only 17" with the shade. Good news though, I've found something else, you'll have to wait until the reveal to see what. We also received the bedding this week. It is just as fabulous as I'd hoped. Somehow we were missing one of the shams from the order, so hopefully, that will arrive soon. In window treatment news it's not looking like it will be done in time for the reveal. The fabric hasn't arrived at my workroom yet; it will be a miracle if we can fabricate and install it in the short time we have left. So all in all progress was a little slow this week. We're still waiting for the artwork to come back from Framebidge, the missing pillow sham and the window treatment. Yikes!! I'm not sure about this guys...I might be revealing a half done room. You'll have to come back next week to see how it goes. 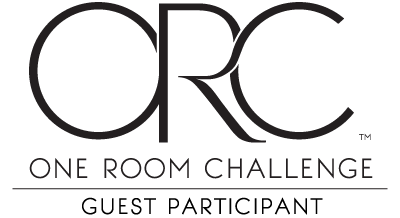 But until then make sure you head over to the One Room Challenge site and see what some of the other guest participants are up to.